Z series Medium Size DC Motor used polygon structure so that the using rate of the stator's inner space is very high. The magnet yoke is laminated style, suitable for silicon controlled commutate power supply and it can endure pulsating current and rapid change of current, magnetic poles are fixed by precise orientation. 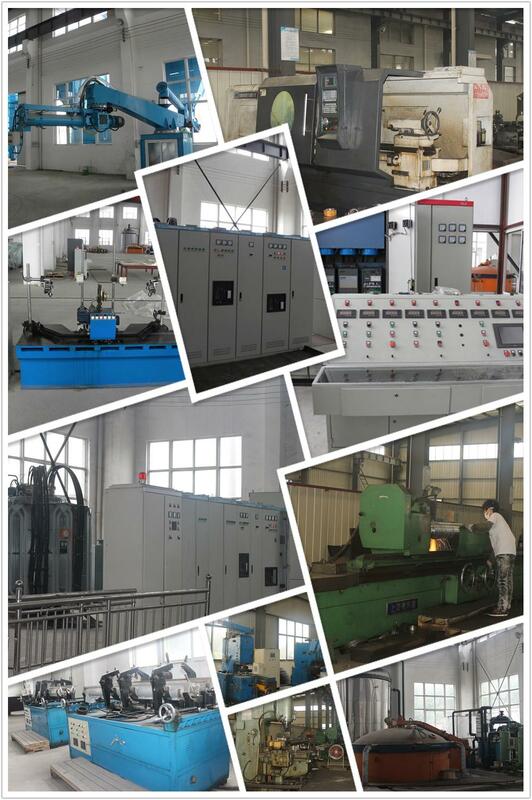 All the motors of system are with compensate winding, sop the reverse performance is very well. The insulation class of the motor is F, using of reliable insulation structure and non-menstruum vacuum pressure impregnated, guaranteeing the stable of insulation and good heat dissipation. a) Altitude above sea level maximum 1000m. b) Cooling air temperature maximal 40℃, Cooling temperature maximal 32℃. c) the motor can be installed under foul situation, but the right cooling method of cooling and defend class must be chosen. If the situation is special, need humid tropic, pls negotiable. 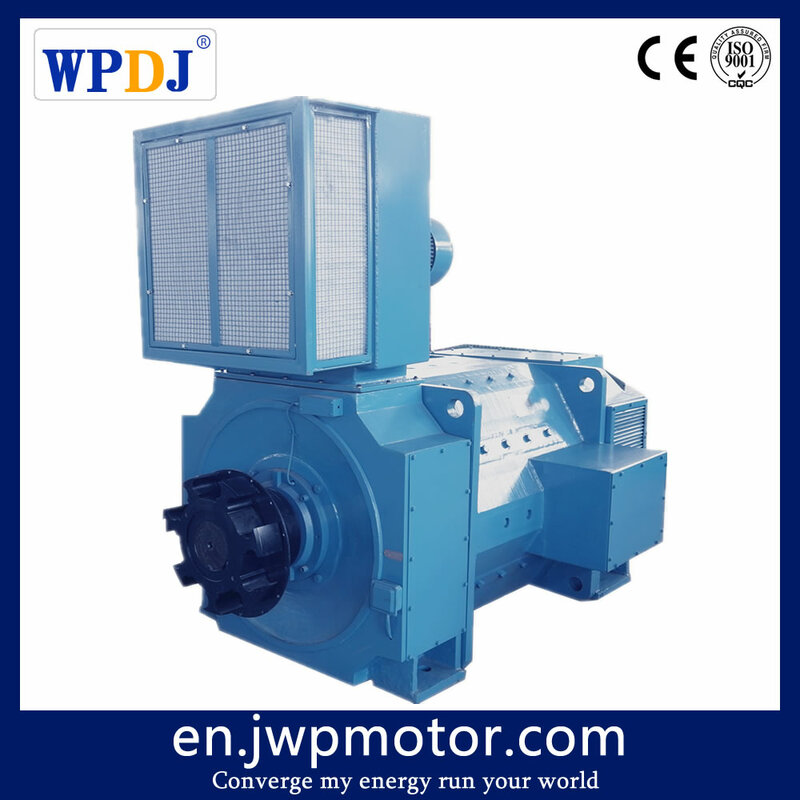 d) The motor is suitable for three-phase bridge system smoothing reactor, also can adopt power supply of dc generator. 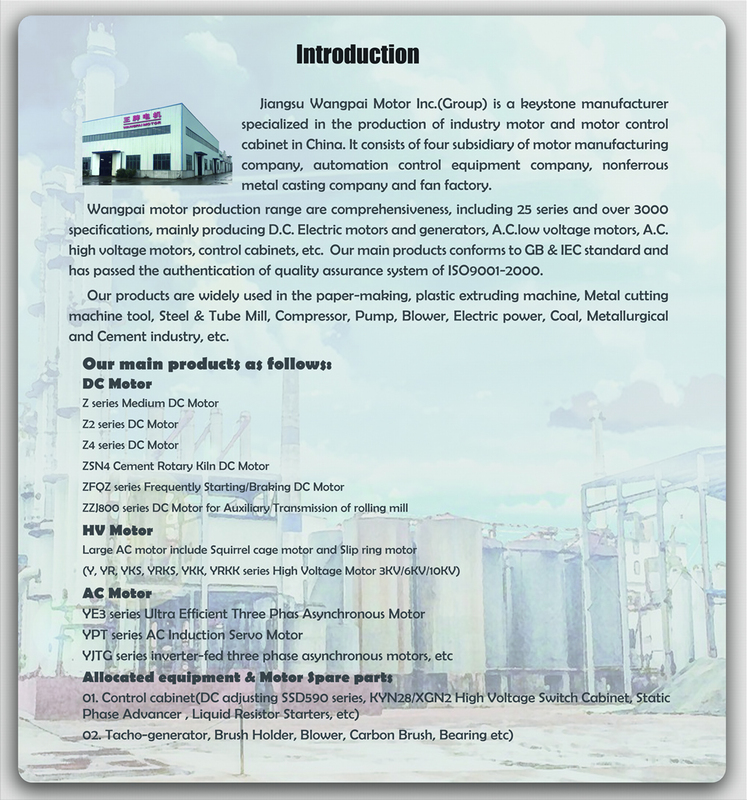 e) The motor accord with GB755, "the ration and performance of the rotating electrical machinery", IEC60034-1 and JB/T9577-1999 Technical requirements of Z series middle size electro motor. 2. 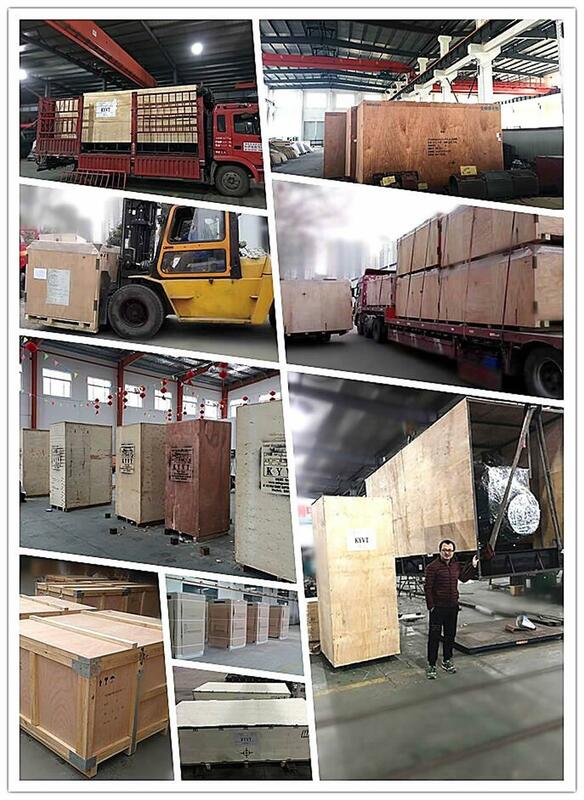 The standard rated voltage of the electro motor are 440v, 550v, 660v, etc. Voltage of other classes can also be derived according specific situation, but must be negotiated when ordering. 3. The basic excitation style is separately excited, the excited voltage is 220v, Voltage of other classes can also be derived according specific situation, but must be negotiated when ordering. 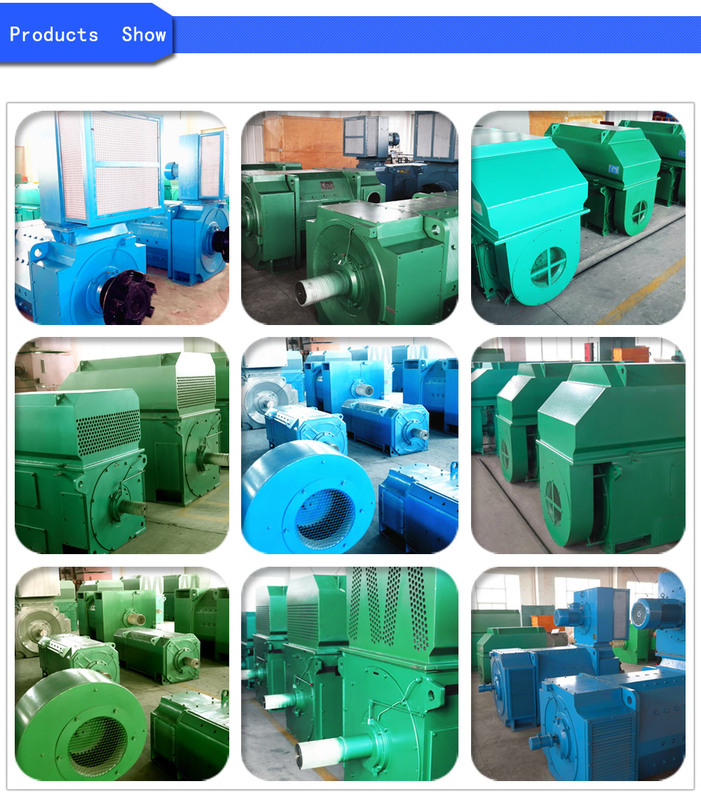 Motor can be divided into 2 kinds according to the use. First kind (A): ordinary industrial DC motor, Second Kind (B): metal rolling mill DC Motor. 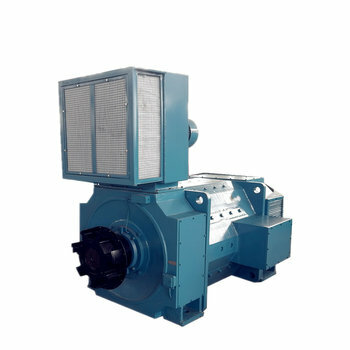 a) The method of cooling of the motor is separately-cooled, according to GB/T1993 "Method of cooling of rotating electrical machinery", there are IC06, IC17, IC37, IC86W. Standard entrance of cooling air is at the end of the main transmission(not the commutator side). The protection class of the motor can be divided into IP23 and IP44 according to the GB/T4942.1 and IEC34-5. If the user needs other method of cooling and defend class, it can be negotiated. 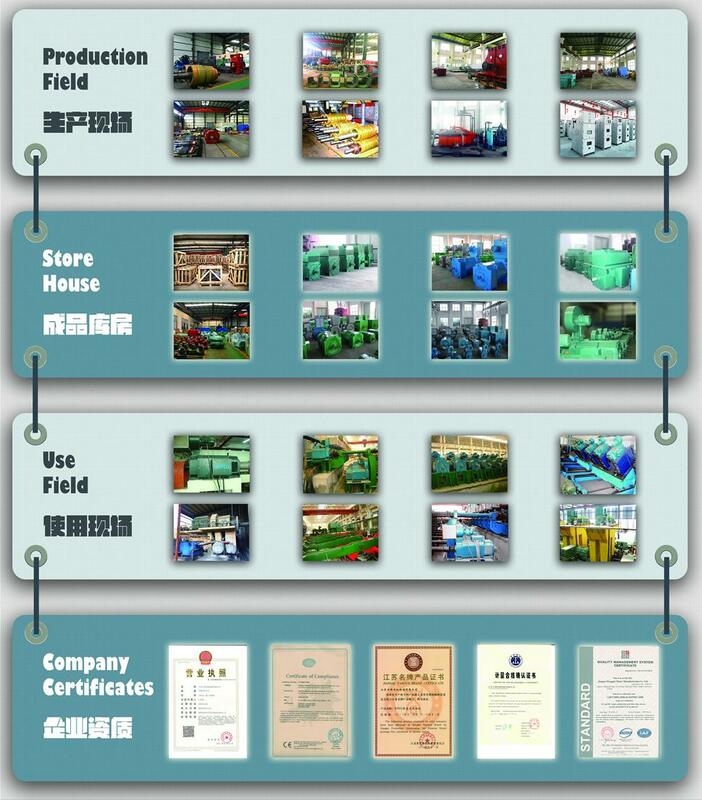 c) the cooling method, wind pressure, cooling water flux, motor power see: Table 2. 2. 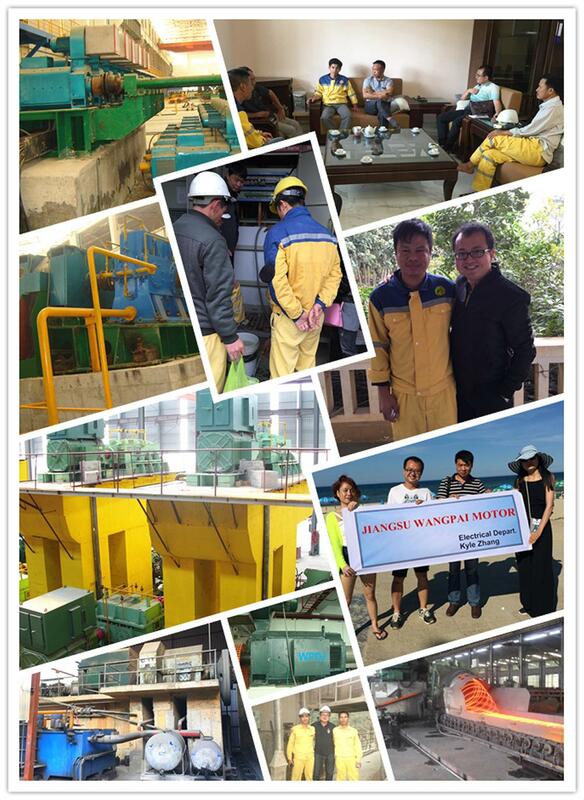 The installation and the type of motor according to the GB/T997 "the structure and installation type of rotating electrical machinery", have IM1001(Horizontal bottom install, column biaxial) and IM1002 (Horizontal bottom install, column biaxial). If the user needs other kinds of installation structure, it must be negotiated. 3. The position of terminal box on standard motor is on the right side when seeing from the main drive end. It can also be installed on the left side, but it must be written in the order contract. 4. The motor using rolling bearing, nonstop adding oil structure. 5. The motor can be installed the following accessories at the user's option. a) temperature detector component can be put into stator winding and bearing room of 2 side, and connect the outlet wire to the terminal box. b) The non-drive party of the machine can equipped with tacho-generator, centrifugal starting switch, coder and others which build up the speed meter protecting device. 6. The air-to water heat exchanger is usually installed on the top of the motor. If the user wants to be installed on the side of the motor, the user must put forward it when ordering and settle the assistant upholder by the user himself. 7. 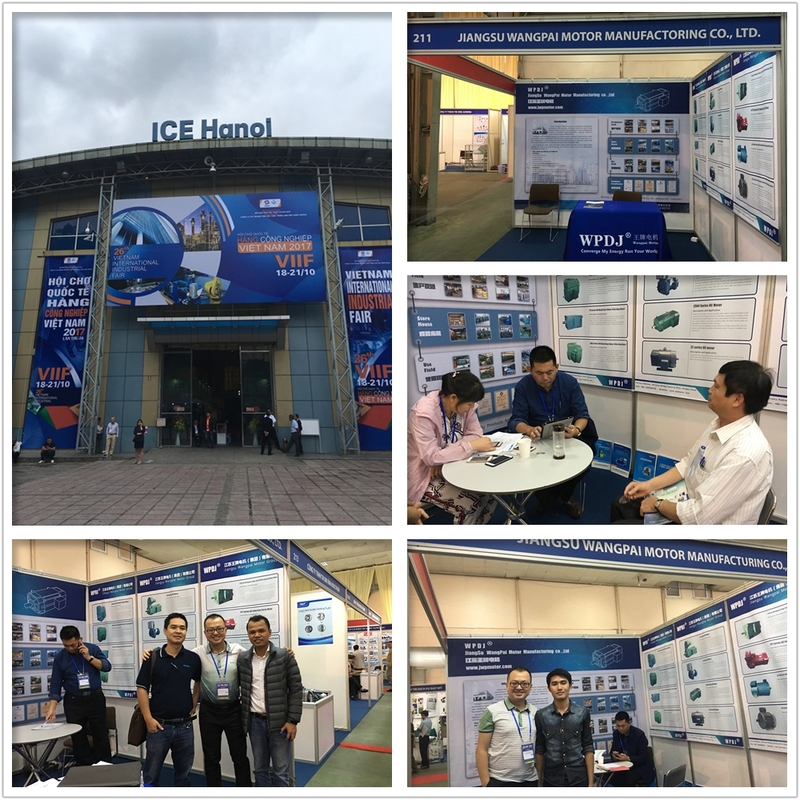 The cooler equipped with wind pressure switch, temperature controller, heater for preventing condensation and pther protect device. 1. The motor type, power, voltage, running speed, excitation type, cooling type, number of output draft, position of outlet box, etc. Must be written when ordering. 2. Pls give clear indication of the accessory's type, specification and number installed on the motor when ordering. 3. If the environment of using is special, humid torrid zone type motor is needed pls write "H" after the original type. 4. If you have some special requirement of the specification and technical requirement which is not listed in the booklet, pls contact us.